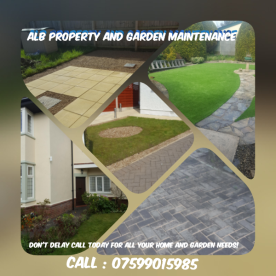 ALB Landscape & Property Improvements should be your go-to firm for the design, build and refurbishment of buildings and houses in the Blackpool area and beyond. 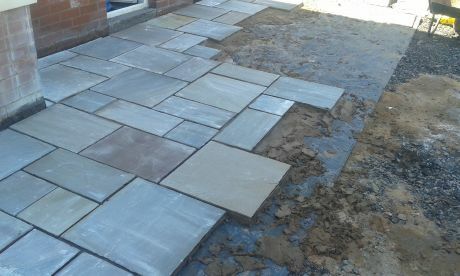 Known for our efficiency and reliability, our contractors tackle the full scope of construction, from bricklaying to landscaping, and we keep our prices competitive for the market. 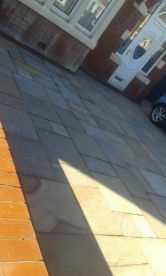 Our expertise speaks for itself; new clients are consistently impressed by our commitment to the construction and refurb of quality builds. 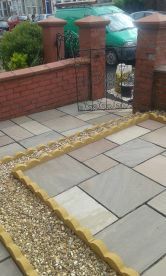 Call us up on 07599015985 for a quotation. 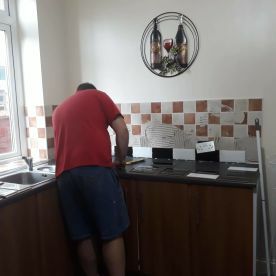 Refurbishment is a large part of our business, and we offer full refurbishment services for your domestic or commercial premises. 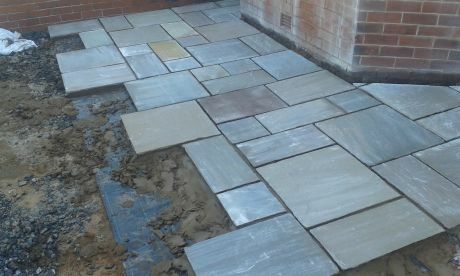 Our experienced team handle all rip-out, demolition and fit-out work - including tiling, roofing, gardening and anything else – and we aim to hand over the property well within budget and timeframe. Need an electrician, plumber or joiner as part of your refurb? Leave it to us – we can handle the full scope of your project. Get in touch to see how we can help. 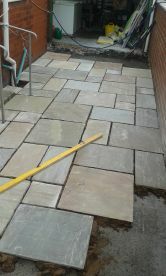 Please note that ALB Landscape & Property Improvements may not be able to honour booking requests made.